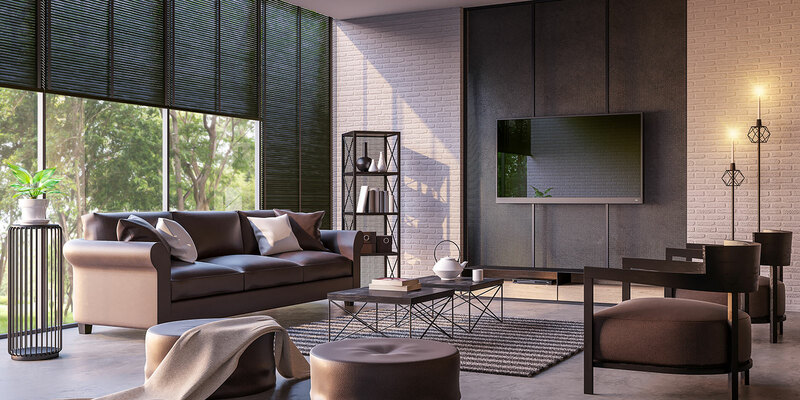 ELECTRONIC BLINDS AND LIGHTING FOR EFFORTLESS HOME COMFORT. Entertaining? Turn up the light. On vacation? Close the blinds. Automatic blinds and lighting can make your home a more comfortable and secure place to be. Blinds and lighting can adjust to create the ideal space for any activity you and your family enjoy. 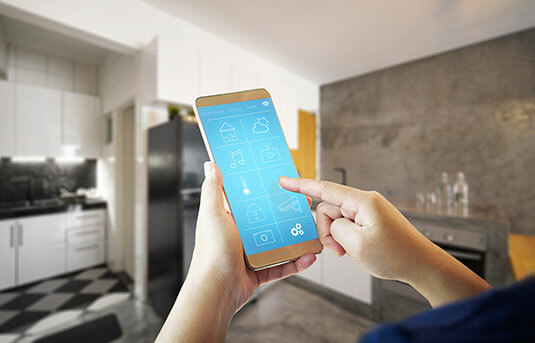 When lights and blinds are connected to your smart home system, they are an essential component of your home security system. Hear a strange sound at night? Throw on the lights to repel intruders. We can configure your lighting and blinds to automatically turn on and off and move up and down so it looks like you’re home, even when you’re not.